Currently used as a residence, this parcel is located in Sperryville's "highway commercial" zone & could be converted to commercial use. 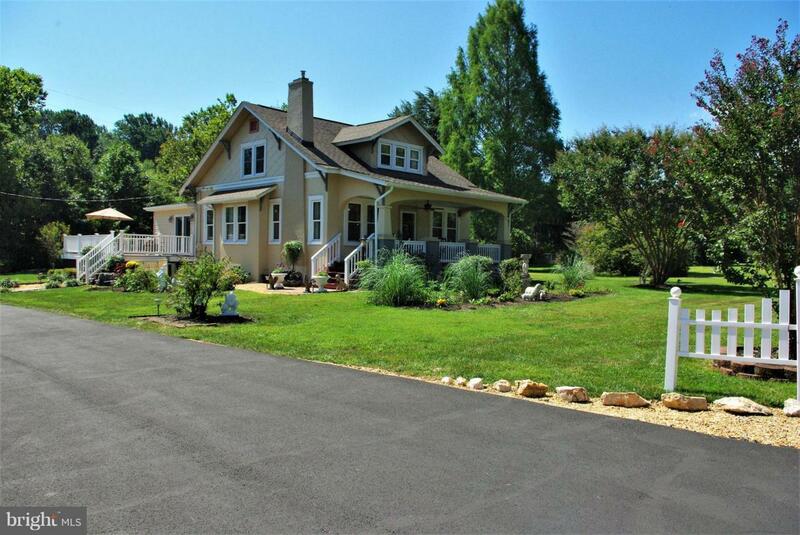 It is located next to B&B Auto on the edge of town and is along the corridor leading to Shenandoah National Park. A charming 1930 bungalow, it has been renovated and opened up to allow for modern use while keeping its charm. Plenty of usable space inside and out.